Nagano offers some of the best, all-inclusive resorts for mountainous and snow sports in Japan. From taking a dip at the hot springs to skiing and other outdoor activities, you can find them here in Nagano. Here in Yamaguchi-cho, where Yudanaka Onsen is located, you will find other renowned tourist hotspots in the Nagano Prefecture such as nine other hot springs, the Shiga Plateau and the Ryu-O (Dragon King) Ski Park. 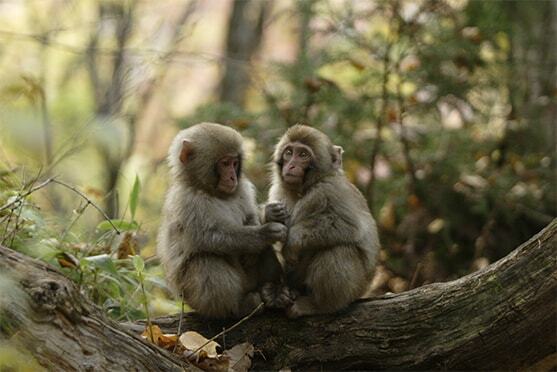 In recent years, a visit to see the snow monkeys at the Jigokudani Monkey Park has become increasingly popular, especially among international tourists. To contribute to the town's economic growth, the Yudanaka Onsen district is opening a number of new shops catered towards local young people. 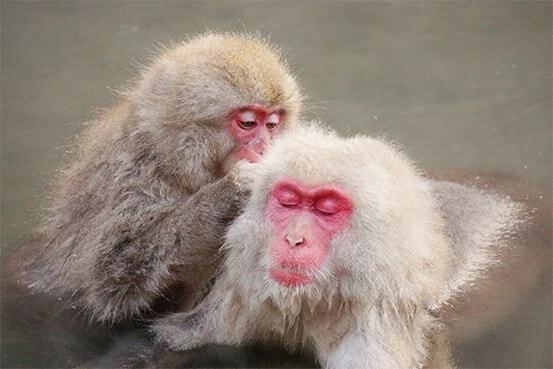 Known to the be world's only wild snow monkeys to bathe in the hot springs, these charismatic monkeys have graced the cover of international magazines and have now become synonymous to Japanese tourism. When summer comes, you may find yourself looking at baby monkeys! One of Nagano Prefecture's best known and most historical hot springs, it is right next to the train station which will take you to the Snow Monkey Park. From there, the ski resort is just a stone's throw away. You can choose from old Japanese-style hot spring resorts to modern hotels; the area provides a growing list of accommodation choices and has been receiving raving reviews from domestic and international visitors. 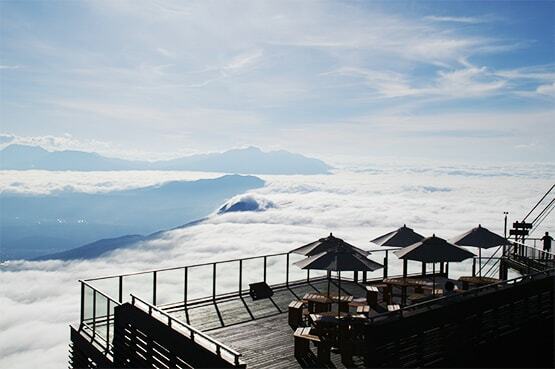 The SORA terrace was created to offer a place where tourists can "slowly indulge in the breathtaking view from the top of the mountain". If you are lucky and the weather works in your favor, you can see a sea of clouds stretching to the end of the horizon. It is a world of dreams that one must experience with their very own eyes. 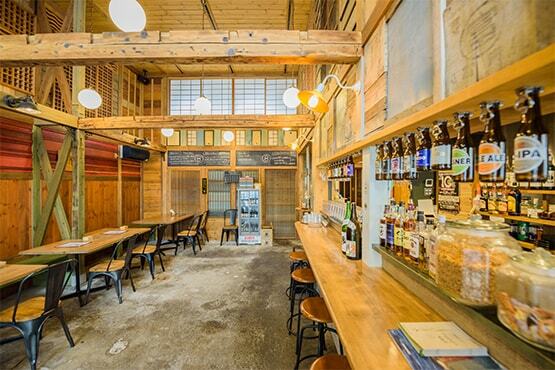 HAKKO is a Japanese-style beer restaurant housed in a renovated Japanese home dating back to the Meiji Period. 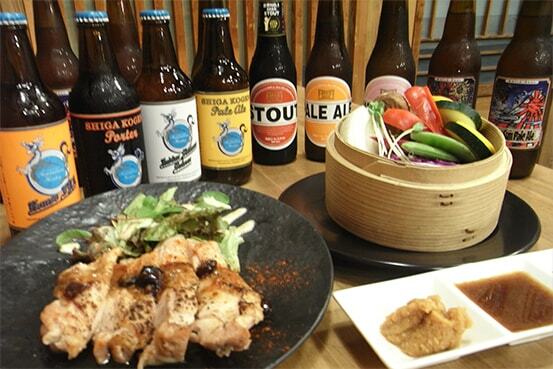 Come here and try fresh vegetables, meat and poultry as well as locally brewed beers from Nagano Prefecture. HAKKO makes use of a fermentation technique in its dishes, a tradition which comes from the ancient Shinshu (today's Nagano Prefecture). The restaurant is highly popular for lunch and dinner. This is a sample itinerary which shows you how to travel to Nagano and Yudanaka from Tokyo, as well as tips and ways to visit this area. Unlimited ride on Nagano Electric Railway! Special pass for ride on Nagano Electric Railway. Many of sightseeing spots are across the railway lines!! This the very convenient pass to see around the tourist attractions. 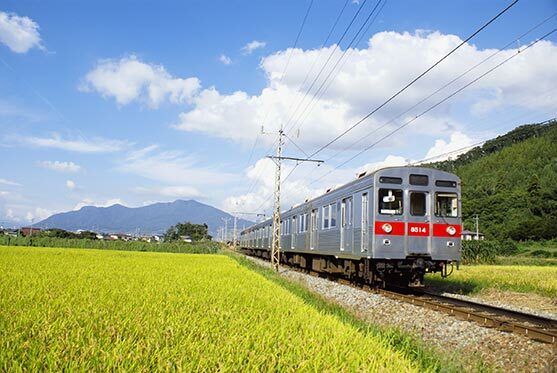 1 day unlimited ride on Nagano Electric Railway! *Excluding the limited express fare. Please purchase a limited express ticket at the station to get on the limited express. *Please purchase a limited express ticket at the station to get on the limited express. • How to receive: Please tell your name and that you made a booking on WILLER website to the staff. You may be required to show the booking confirmation email. 2 days unlimited ride on Nagano Electric Railway!